Tired of dealing with multiple controllers? 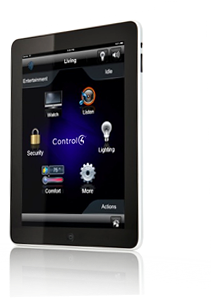 Our complete control solutions give you the ability to operate all your entertainment and environmental systems from a single controller. All of our control solutions are scalable so you can add components or systems in the future with ease. When you consider our automation capabilities, the possibilities really are endless. Automation Makes Your Work Space Work For You. At 7 am your office comes to life. The lights turn on, the shades go up and the central air starts so that it’s a comfortable 72? when your employees arrive at work. At 10 am you are in the conference room for the weekly status meeting. 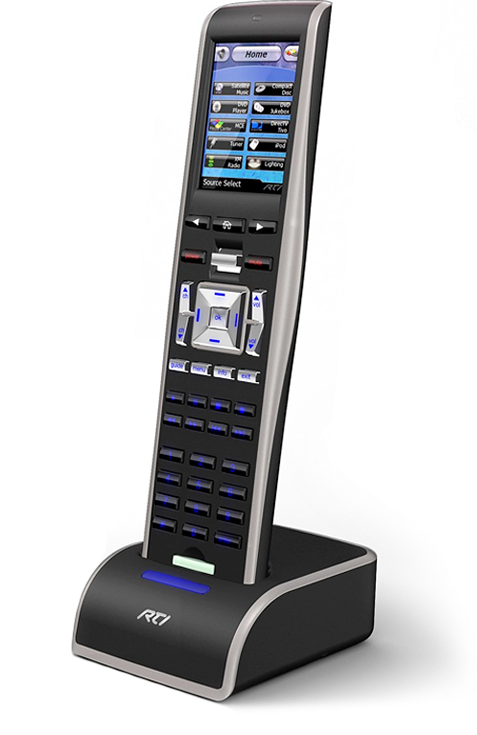 One button lowers the screen, starts the projector, dims the lights and initializes the sound system for your presentation. It’s 1 pm and the window shades in the office lower to keep the afternoon sun out. At 8 pm the thermostat goes back to 78? so your air conditioner isn’t running overnight. But you’re at home enjoying dinner with your family instead of worrying about how to cut down on overhead.